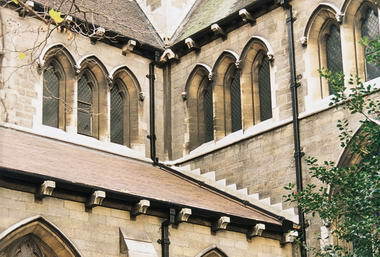 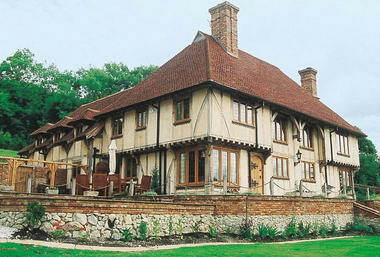 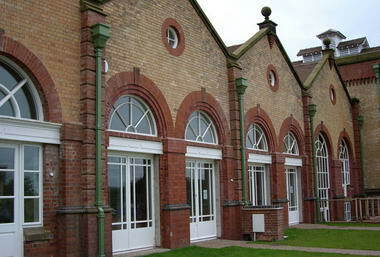 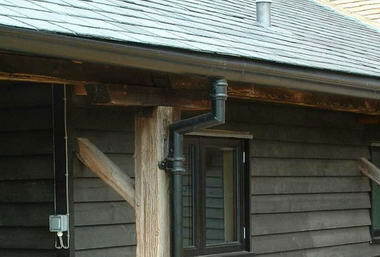 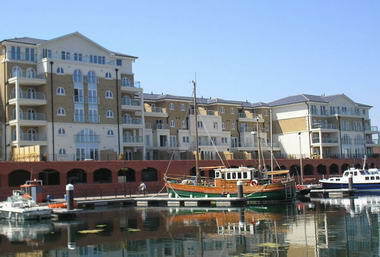 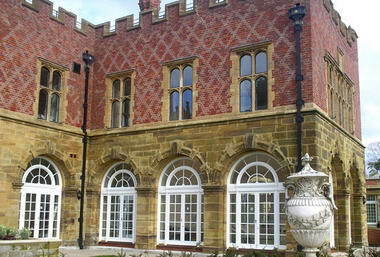 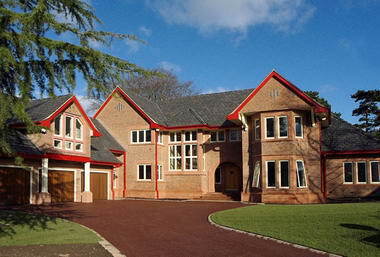 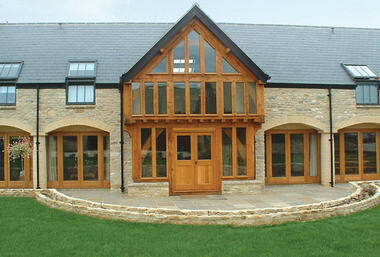 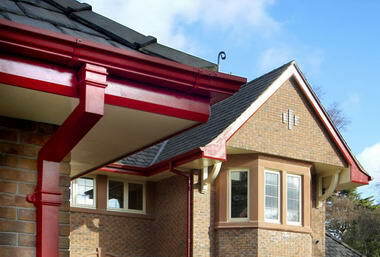 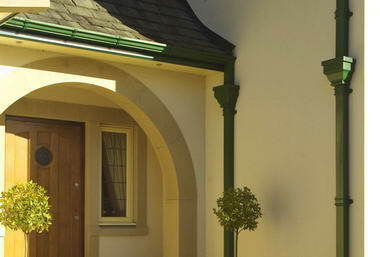 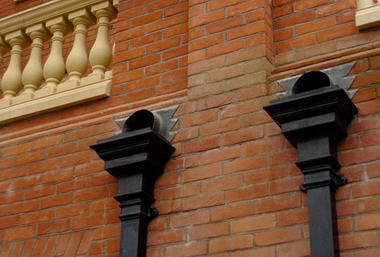 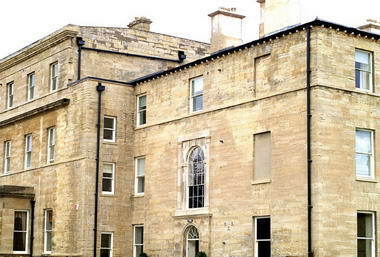 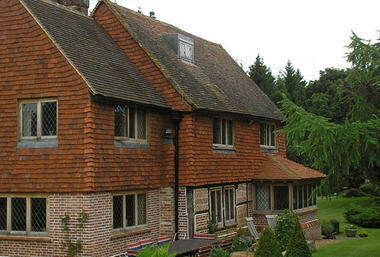 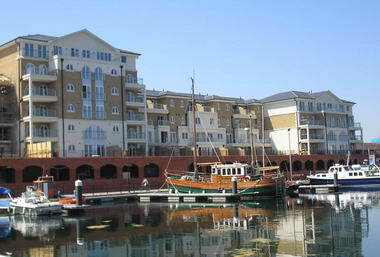 Yeoman Rainguard - Yeoman Rainguard has been providing high quality rainwater systems for over 30 years. 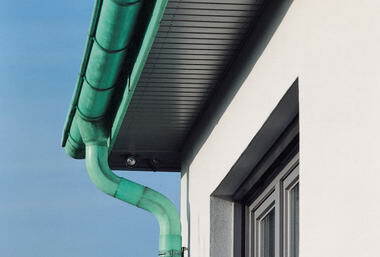 Heavily focussed on customer service, Yeoman Rainguard pride themselves on offering a wide range of rainwater systems constructed using industry leading materials. 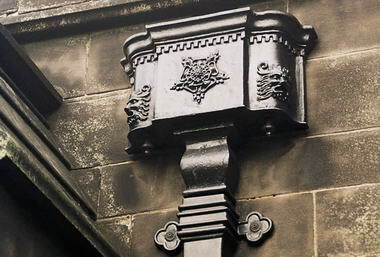 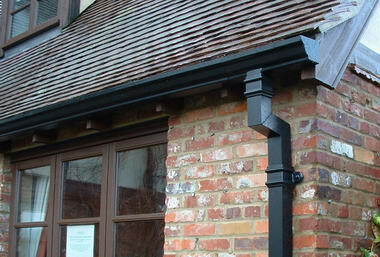 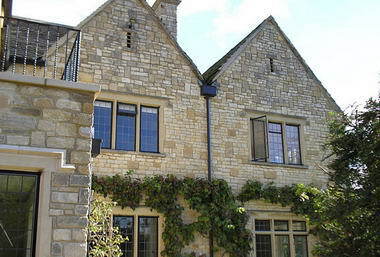 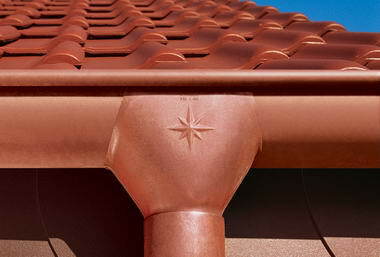 With a range covering everything from traditional cast iron gutters through to contemporary and modern copper gutter styles, there is sure to be a rainwater system to meet your specific residential or commercial property needs. 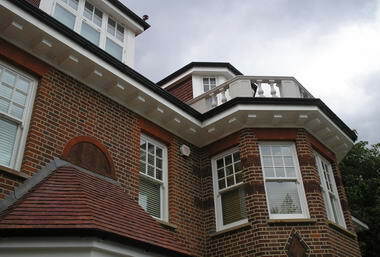 With a highly trained team, Yeoman Rainguard is on hand to help you select a bespoke rainwater system and can recommend rainwater system styles to work within your desired budgets.